Dunlop Latex vs. Talalay Latex. 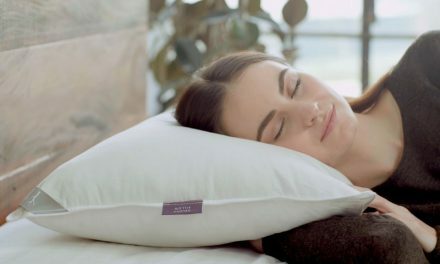 The Happsy medium-firm mattress provides a pressure relieving sleep surface that is free of chemicals, adhesives, dies and fire retardant chemicals. The GOLS certified organic latex foam rests on an individually wrapped fabric encased coil layer that will attenuate motion. Couples love the Happsy for its motion isolation. The happsy mattress is very reasonably priced in the $1200 to $1300 range. You may find that it is more expensive than some online polyurethane mattresses. However, it is on par or more economically priced than most mattresses in the big box stores. 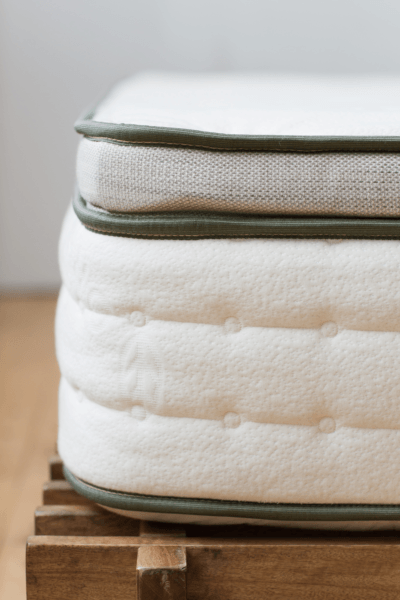 The unique part of the Happsy mattress is their proprietary fabric encased coil base layer. This layer is free of any glue and adhesive thereby providing you a chemical free surface for rejuvinating sleep. Traditionally, mattress coils were interlinked. Although this contruction method was durable and breathable, it had some disadvantages. Here are some of the main differences between a traditional coil design and Happsy’s fabric encased coil design. Caused uncotrollable pressure points, which lead to soreness and more shifting during sleep. Poor motion isolation. The motion created by someone changing sleeping position could be felt by a partner on the other side of the bed. Noise and creakyness. Since some metal from the bed would rub together when moved some creaking was to be expected. Happsy’s individually wrapped coil system. Each coil operates independently, thus offering more targeted pressure relief. More air can flow between the channels created by the fabric encased coils. Superior motion isolation. Since the coils aren’t linked together they will not transfer motion. 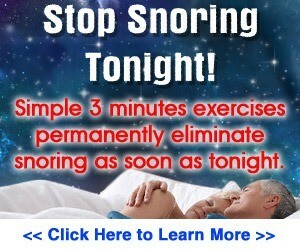 This leads to less partner disturbance during sleep. Acts as an insulator: traps heat and humidity. Slow response time: requires more effort to move from one position to another. Made from petrochemicals: a non-renewable resource. Will emit VOC’s volatile organic compounds into your living environment especially in the first year of use. Breathable: the open cell structure and ventilation channels promote airflow. Immediate response time: requires little effort to move from one position to another. Made from the sap of the Rubber Tree Hevea Brasiliensis, a renewable resource. Little to no smell: natural latex has a faint and inoffensive sweet smell. You will not smell it through the cover material, mattress protector, bed sheets and pillow. Side cotton filling sewn in to the cover. GOTS: The Happsy organic mattress meets the organic and non-toxic requirements of the GOTS (Global Organic Textile Standard). This certification applies specifically to the cotton cover of the Happsy mattress. GOLS: The latex layer is certified by the GOLS (Global Organic Latex Standard). Latex products that meet this certification meet the organic and non-toxic criteria that is required to meet this certification. 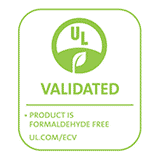 UL (Underwriter’s Laboratories): The Happsy organic mattress meets UL’s formaldehyde-free standards. 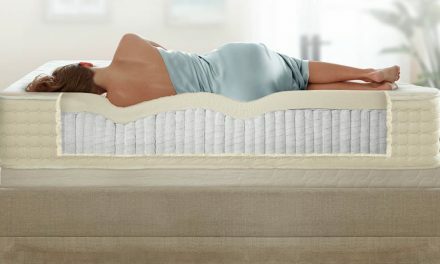 UL also ensures that the Happsy mattress meets flamability standards. 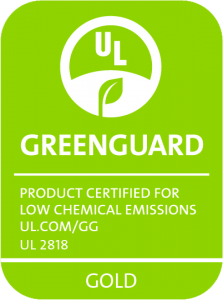 Greenguard Gold: this certification ensures that the Happsy mattress does not emit any harmful volatile orgnic compounds. 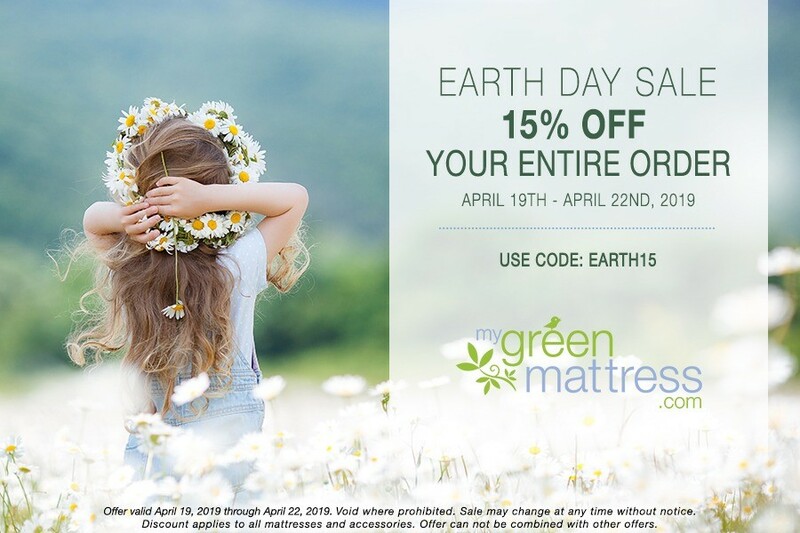 Since the materials in the Happsy mattress are all plant or animal derived, users of this product are exposed to significantly less airborne chemicals that could harm your respiratory system and overall health. 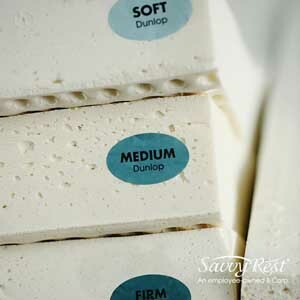 Only one firmness: if you find the mattress too hard, you may have to add a topper to it to get it just right. 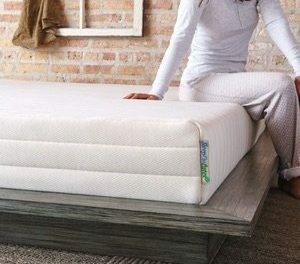 Happsy has a 2-inch topper with cover that you can add to the mattress. But, most people are happsy with the mattress as is. Doest the Happsy mattress work with a bed frame? Since the Happsy has individually wrapped coils instead of interlinked coils, it is very flexible. Not only can it be rolled, compressed and shipped to your front door without damaging it, but it performs very well on an adjustable bedframe. It can bend and and adjust to the contour of the bedframe without loosing its supportive and contouring qualities. The Happsy mattress is one-sided. Since the natural latex comfort layer is on top of the coils, it can only be used on that side. Does it have good edge support? The edge support is provided by coils on the perimeter of the mattress that have a higher gauge and thererfore sink less. The corners of the mattress have the highes gauge coils. Is the mattress made in china? None of the production or assembly of the mattress comes from china. Are there any chemical flame retardants in the mattress? The sheep’s wool provides the fire resistance that is needed to pass the UL fire standard. There are no chemicals added to the wool fire resistant layer. What type of material are the coils made out of? The coils are made of recycled steel and are approved by the GOTS standard. What is the softness/hardness of the mattress? The mattress is medium-firm. Most people find it very comfortable. If you find the mattress too firm, you can always add a topper to customize the feel of the mattress. Since the Happsy mattress is 10-inches thick, you can add a 2-3-inch topper and most bed sheets will still fit over it. Cosult the NMF topper comparison chart to select a topper by thickness and firmness. Does the Happsy mattress contain any memory foam? No, there is no memory foam or any type of polyurethane foam in the Happsy mattress. Every new packagaged product whether natural of synthetic will have a smell. Typically, natural latex, especially when new, will have an innoffensive sweet smell to it. The wool may have a faint smell of sheep and barn, but this is very faint, and can only be smelled if you stick your nose right into the mattress to smell it. The plastic sheeting that is used to package the mattress for shipping may add a faint chemical smell to the mattress, but this will dissipate quickly once the mattress is unpackaged and aired out. I have read some reports of people having their entire appartment because unlivable because of the noxious smell of a new polyurethane mattress like Simmons, Sealy, Tempurpedic, Casper etc. Avoid the chemicals that could adversely affect your health and opt for a natural latex mattress. What kind of surface can the mattress be used on? The Happsy Organic Mattress can be used on a box spring, a slatted base (less than 3-inches apart), an adjustable bed and directly on the floor. If you are placing it directly on the floor, make sure it is a dry environment. Avoid placing the mattress on a concrete basement floor for example. Are the coils damaged during compression and shipping? No, the coils are not damaged. After removing the wrapping material, the mattress will regain it’s full shape within 24 hours. I couln’t believe that this mattress fit into such a small box that was about 18-iches square. It took two strong guys to move it up to my bed room as it is quite heavy (130-pounds for the king size). UPS will only deliver it as far as the front door. We unpacked it with the special cutting tool that they supply. It quickly sprung back into shape after unwrapping it. To my surprise, it had no detectable smell. There was no smell in the room. We had to return a Sterns and Foster mattress that we bought at Bloomingdales because it was off gassing into the bedroom and beyond. The smell was overwhelming and overpowering. Do not buy a Stern’s And Foster mattress unless you want your bedroom to smell like a tire shop. It took us three days to clear out the nasty smell of the Sterns and Foster from the bedroom AFTER we had removed it. Terrible experience. We were forced out of our bedroom for a week because of this experience. Next morning update: Our life is great with this new mattress. We had a wonderful night’s sleep. We are thrilled with this product and with the whole customer experience. Awesome mattress! It is a bit bouncier than I expected, but so far, it hasn’t been a problem. The motion isolation is great and I can’t feel my partner rolling over. The firmness is definitely medium-firm rather than firm. I didn’t find it too firm at all. When I’m lying on it, I feel like I’m well supported and laying on top of the mattress rather than sinking in. I prefer this feeling over something like memory foam. 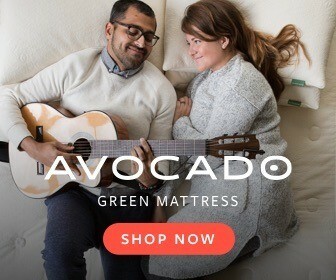 This mattress is very affordable for an organic mattress. I am very happy with this purchase. Daniel lives in the countryside near Boulder, Colorado. 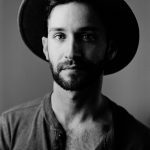 He enjoys writing about all natural and organic products that encourage sustainable living. He practices self-sustenance when possible by gardening and gathering wild foods when in season. 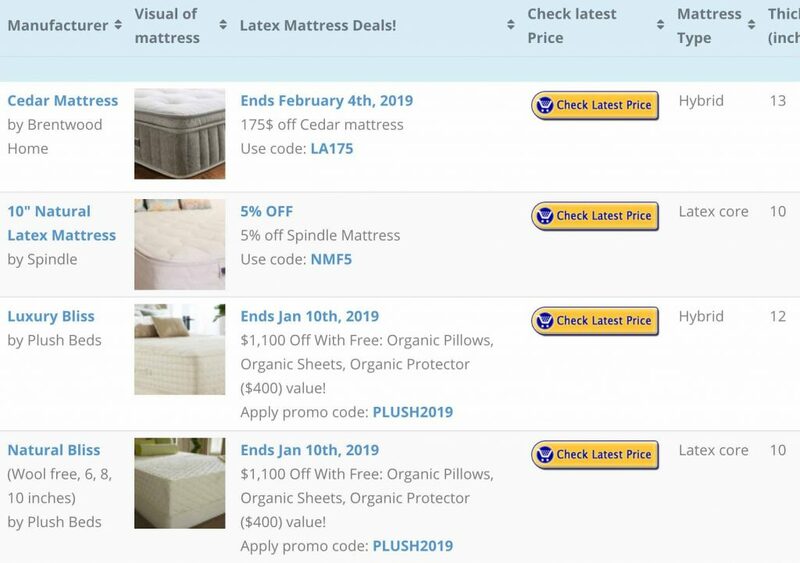 Compare every natural latex mattress available online on the "Full Spec" Interactive Comparison Chart. 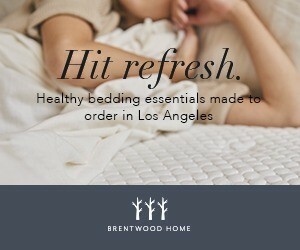 This is your resource to find the best non-toxic mattresses, toppers and related bedding products. The focus of this site is to offer an alternative to polyurethane and petrochemical related products. My site features tons of informative articles where you can find out about the materials used in manufacturing as well as compare the best natural latex and non-toxic models.